Barter makes record keeping easy. 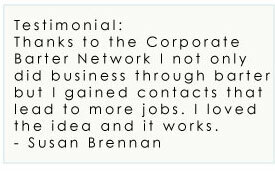 In a sense Corporate Barter Network works much like a bank, providing control, record keeping, and administration for your barter activities. Direct trading often becomes cumbersome at record-keeping time. 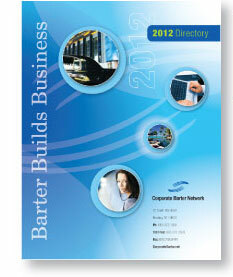 With Corporate Barter Network's convenient clearinghouse concept, there's no need to keep track of the dollars traded. 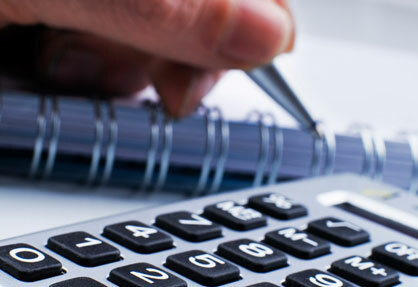 Corporate Barter Network uses state-of-the-art technology to track all of your barter sales and purchases with an easy-to-read itemized monthly statement. Plus, the Member Website and 24/7 Auto Broker Line is available for transaction processing anytime that you want. Read More...Barter means no bad debts.